Make a bold fashion statement with OPI Gel Color Nail Polish. Call or stop in to receive deluxe treatment from our licensed and experienced nail technicians. You’ll always receive miraculously fast and responsive service. 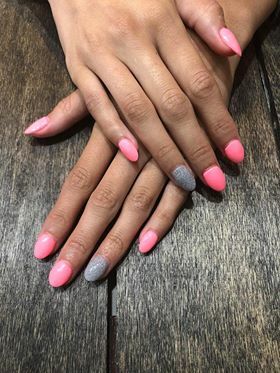 From manicures to pedicures, you can expect to receive spectacular results from our fantastic staff of salon professionals. Stop in and purchase a gift certificate today, the perfect gift for any occasion. Active duty military discounts are available. Don’t sacrifice style and panache due to a busy schedule. Call now to schedule your fist appointment in advance! Show us your military ID card for an instant 10% discount when you’re on active duty.